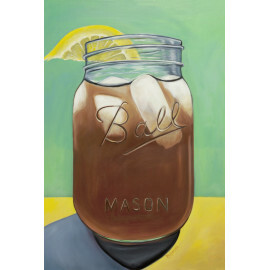 Art Print of the oil painting "Summertime Fun". 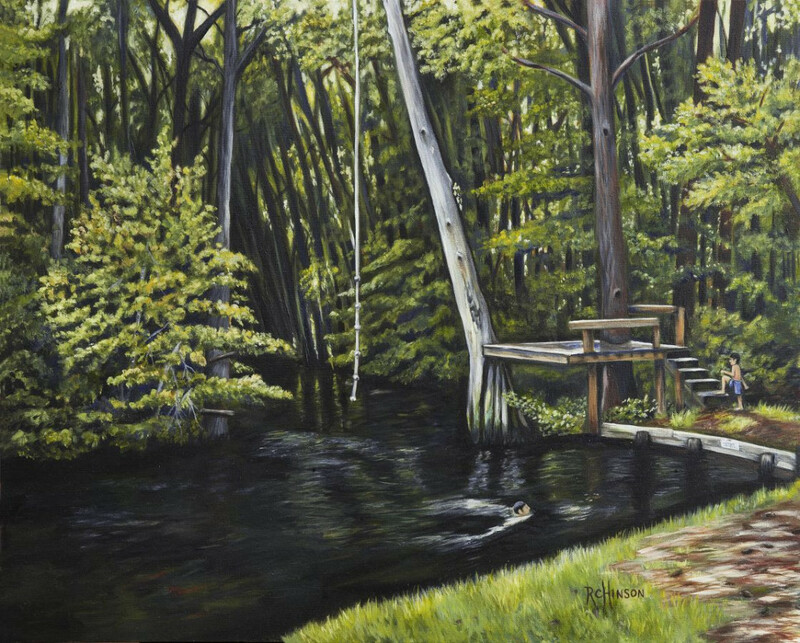 This piece is inspired by Parrish's Mill in the Pee Dee region of South Carolina (near Clio), a popular local summer spot for generations. Limited edition of 100. Please allow 1-3 business days for print processing.